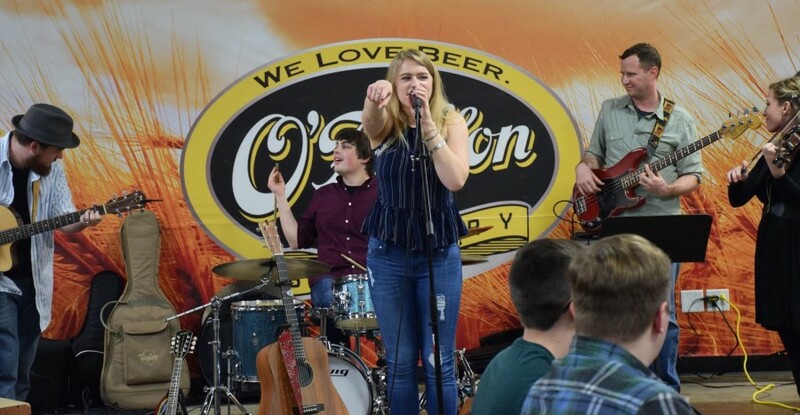 Live Music: Rachel Seiler Band | An award winning restaurant and venue of sporting events and live music. Born and raised in St. Louis, MO, Rachel Seilerâs sweet personality and positive attitude will leave a mark on you. Rachel grew a passion for music at a very young age and got her start by singing at her church and in talent shows. She began writing when she started college, as a way to express her emotions. She is a believer in country music and has been heavily influenced by Patsy Cline, Keith Urban, and Sara Evans. During the summer of 2016, Rachel moved to Nashville, TN as an intern at Nashville Songwriters Association International (NSAI). There, she pursued her music career and began recording her debut album. January 14, 2017 marks Rachelâs release of her self-titled debut album. The album was recorded at Mainframe Recording Studio in Nashville, TN and includes big named musicians such as Jack Pearson (The Allman Brothers) along with Doug Jernigan (Steel Guitar Hall of Fame), and Ray Flacke. Rachel says, âI love the recording process. 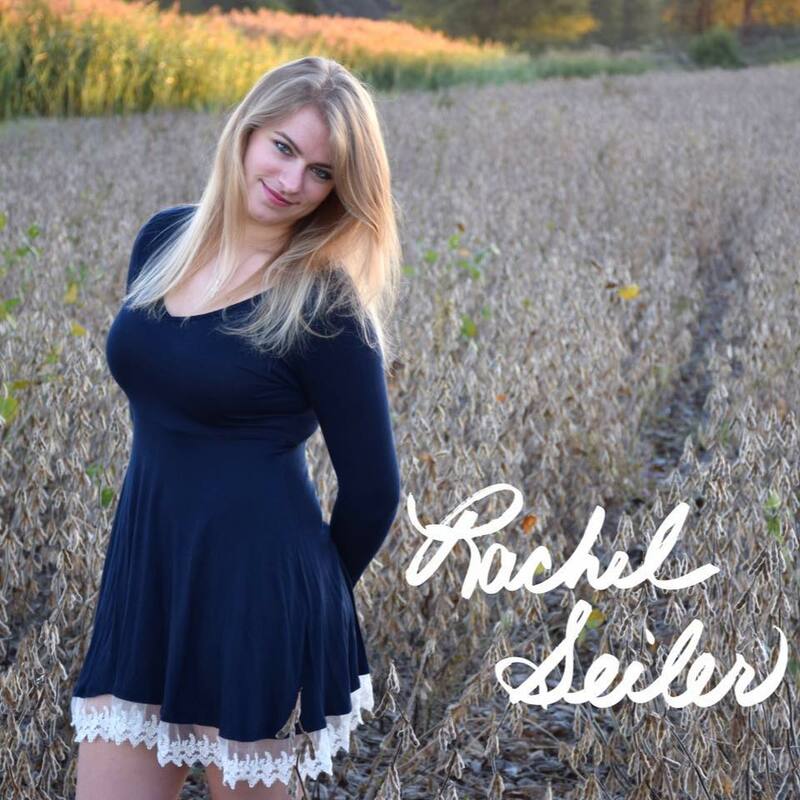 I have learned so much and feel so blessed to have had the chance to dig deeper into my music.â Rachel graduated from Webster University in St. Louis with a BM in Songwriting in May 2017.
me and now itâs my time to give back.â Currently she is planning a small tour to promote her new album and continues to write music that will touch the lives of others.